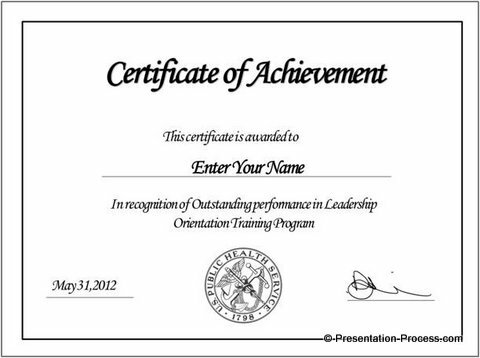 Create a certificate template in PowerPoint easily. Follow our step by step instructions to create your own variations. 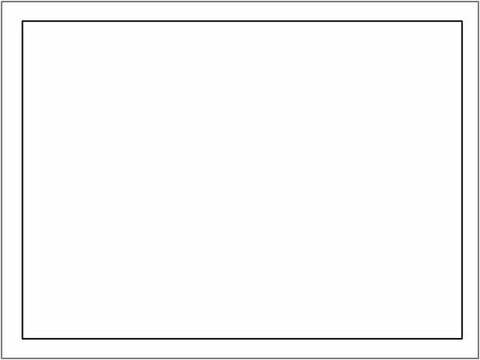 Why create PowerPoint Certificate Template? 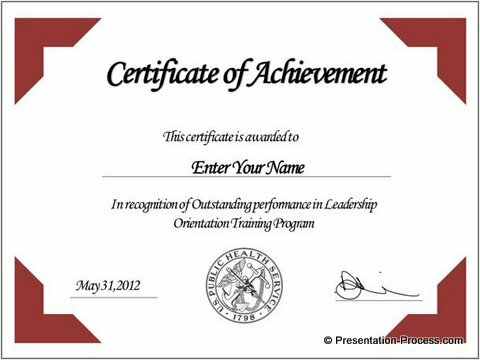 To give ‘Certificate of achievement’ – is one of the most effective ways to reward employees for their efforts. You don’t need to wait for a BIG occasion to say “You did a good job”. You can award a certificate for the best performer of the day or week, and you can see the energy levels of the team soaring almost instantly. 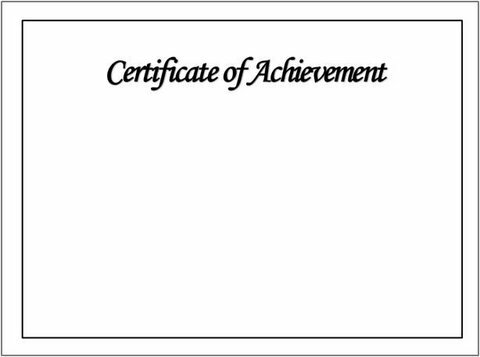 It doesn’t take much effort to create a certificate. 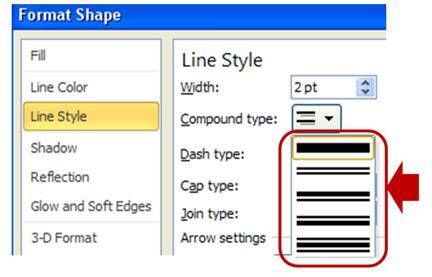 Once you create a good template, you can edit the details and generate a new certificate every time you need one. 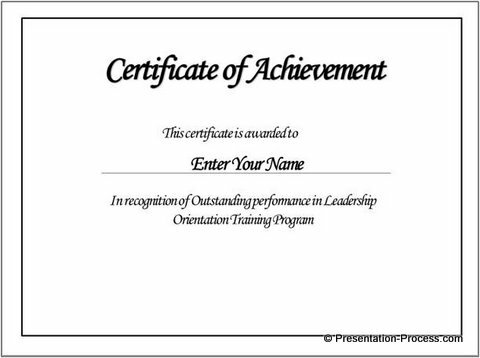 In this article, we will show you how to create a simple certificate template. 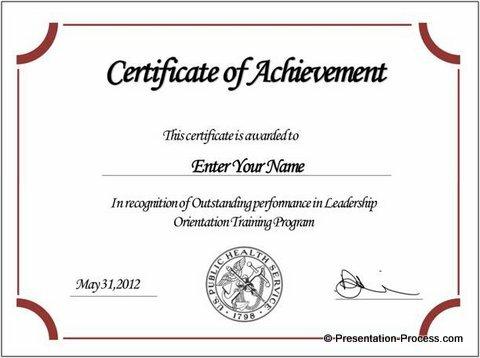 Add a suitable title for your certificate. The common fonts used are – Monotype Corsiva, Old English Text MT and Impact. Keep the text simple. Provide adequate space for the name of the person to be certified. You can leave a blank space if you want to write the name by hand. 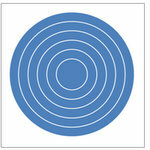 Try playing around with different shapes till you are happy with the result. 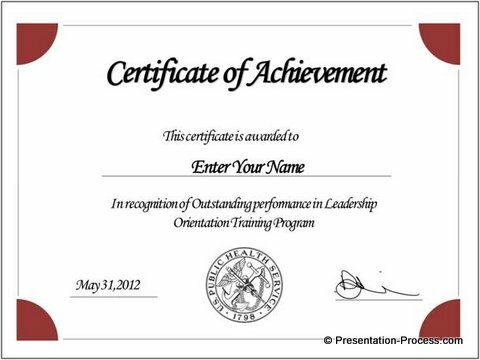 You can search online and get some more inspiration for certificate templates. Quick note: You can find all of the above certificates in a ready to use format in PowerPoint Graphics and Concepts CEO Pack 2. The pack has 815+ fully editable templates that you can use to take your business presentations to the next level. 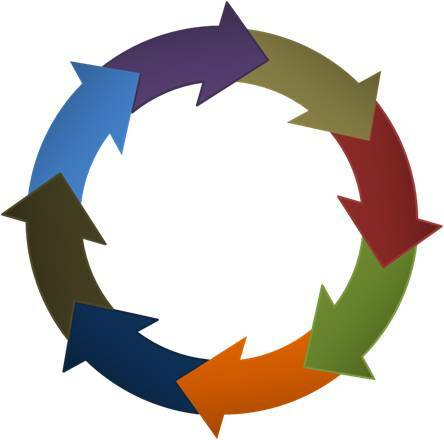 Having ready access to good templates is a sure fire way to reduce the time for creating presentations and increasing the effectiveness of your message. 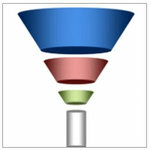 But, not all business presenters have the time to create diagram templates and store them in their slide library. 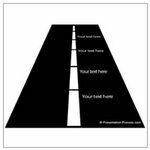 If you are a business presenter, the diagram templates are an essential investment to improve your presentation effectiveness. Please browse through our diagrams collection and see how the pack can change the way you create business presentations forever – NOW.